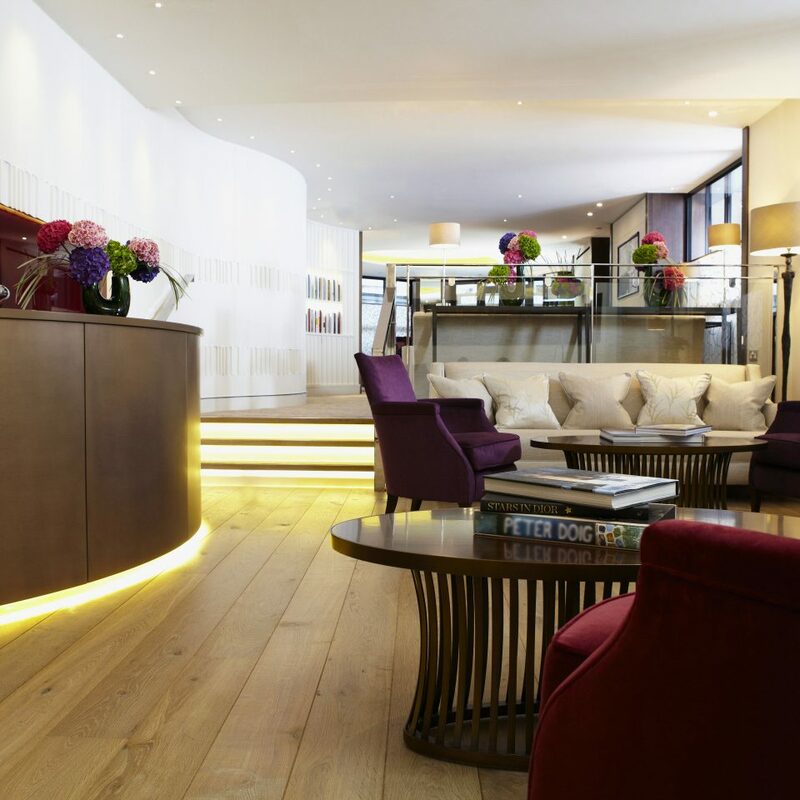 A contemporary city pad in one of London’s toniest neighborhoods, One Aldwych is Cool Britannia at its very best. 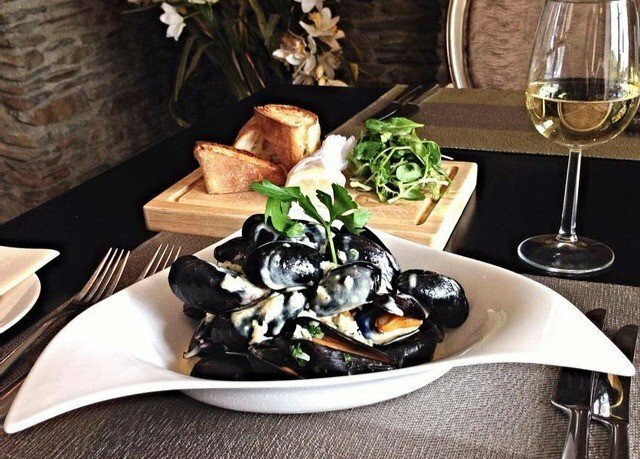 The boutique property has been thoughtfully decorated with original photography, art and sculpture, and it delivers impeccable service, high-tech, amenities and outstanding dining options. Bespoke furnishings and a profusion of fresh flowers underline the attention to detail and comfort the Brits do so well. 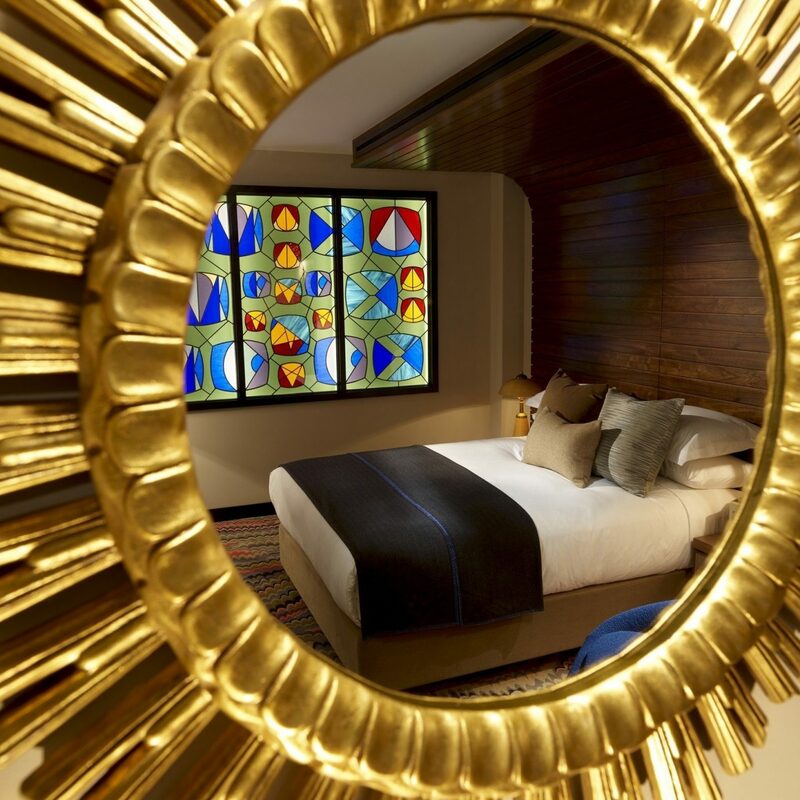 Upstairs, 105 guest rooms are fitted with original artwork, Frette linens, and oversize bathrooms. The vibe here is more business and romantic than family-friendly—the lobby is sleek and swank, with elaborate flower arrangements, and guests make good use of the heath center and spa, where restorative treatments use Barcelona’s Natura Bissé skincare line. 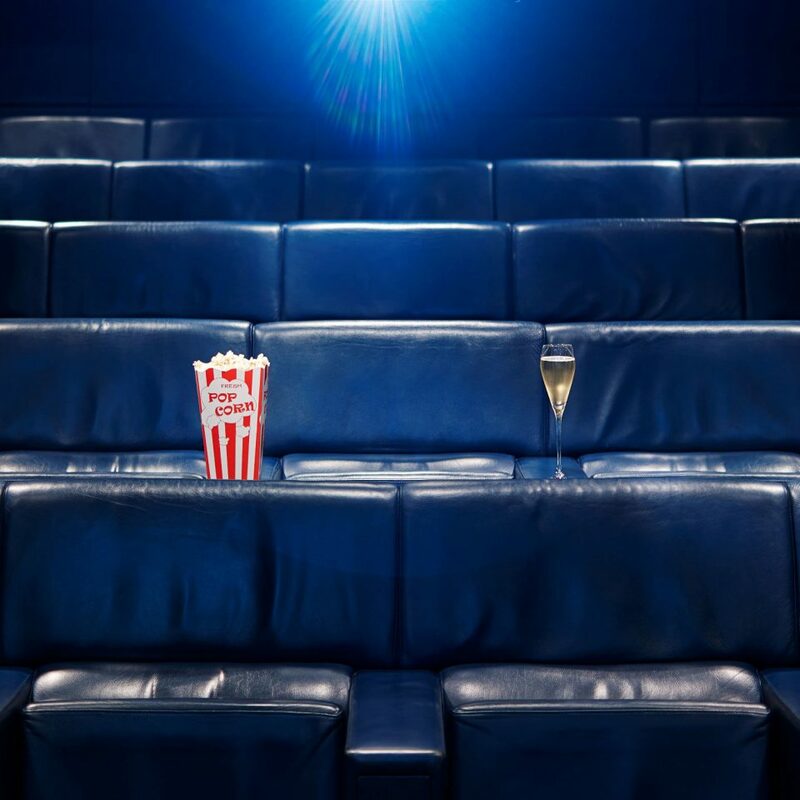 Our favorite feature: the plush 30-seat screening room, which shows classic films and new releases. 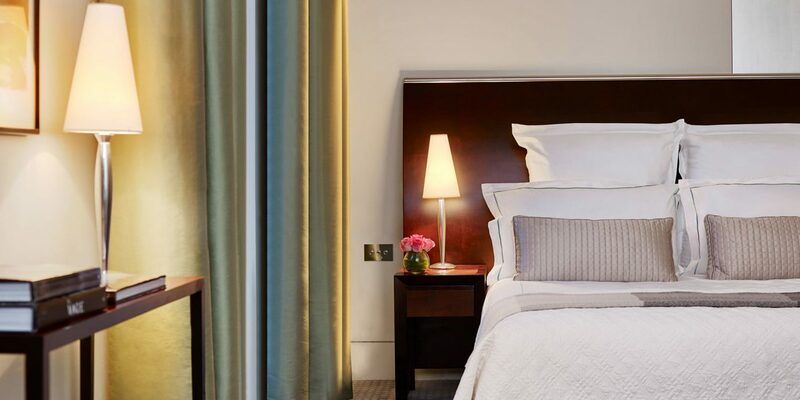 One Aldwych is right in the heart of London, close to the Royal Opera House and Waterloo Bridge. The Theatre District is at your doorstep. Take in a world class show, concert, ballet or opera, but reserve your tickets in advance. 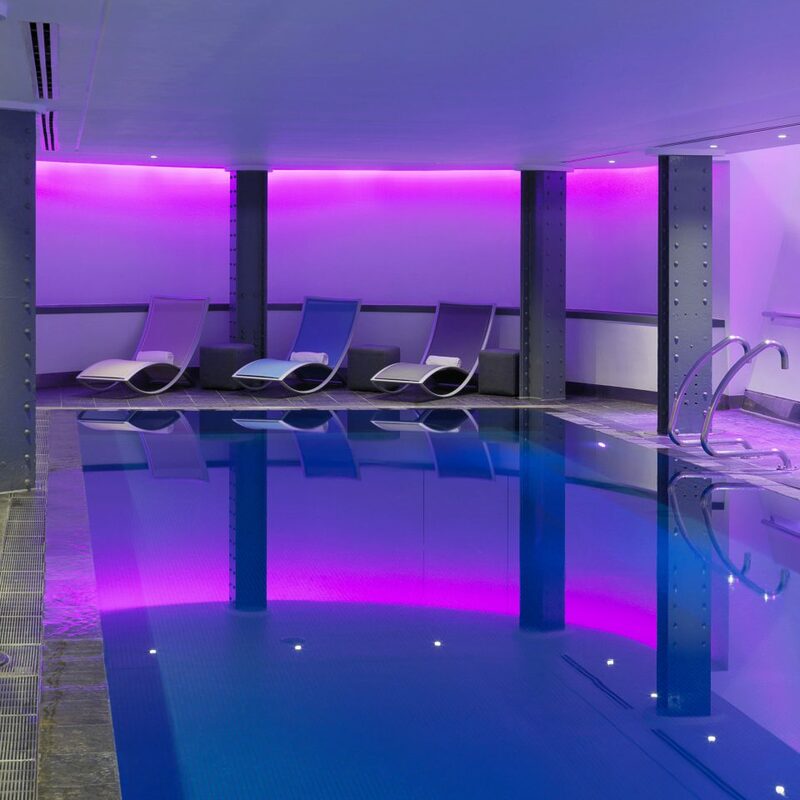 (One Aldwych’s concierge can take care of this for you.) 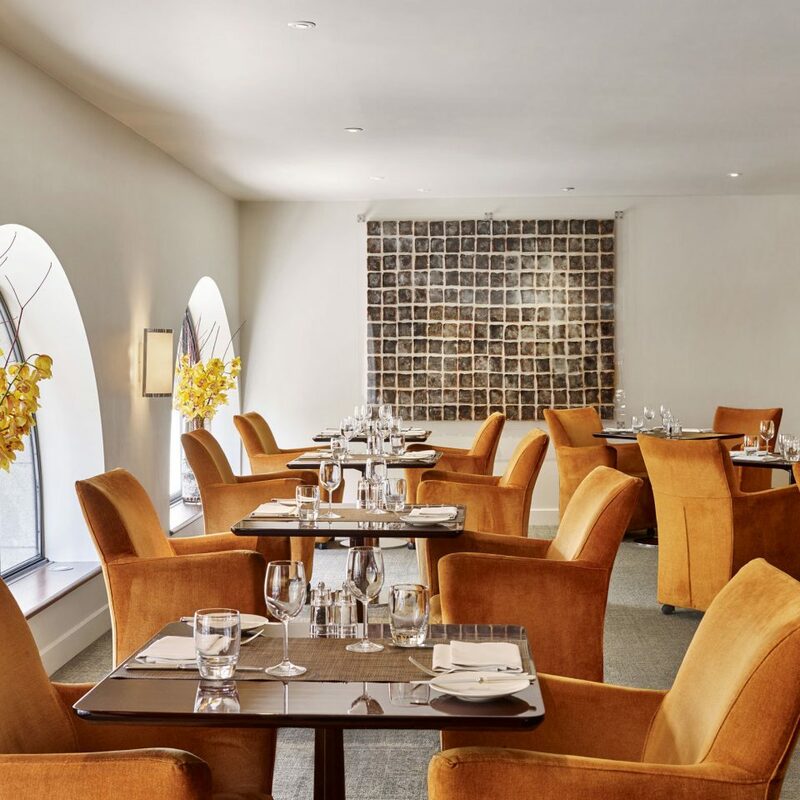 There’s also an abundance of outstanding art venues nearby including Tate Modern, Tate Britain, the National Gallery, and the Queen’s Gallery at Buckingham Palace. 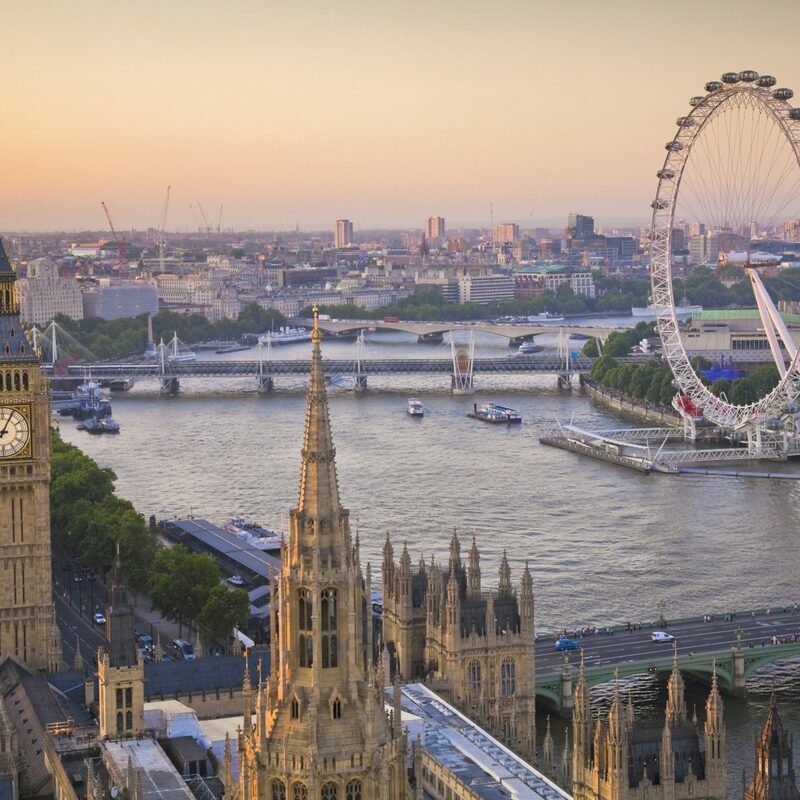 Consider investing in a London Pass for discounted entrance to numerous sights. 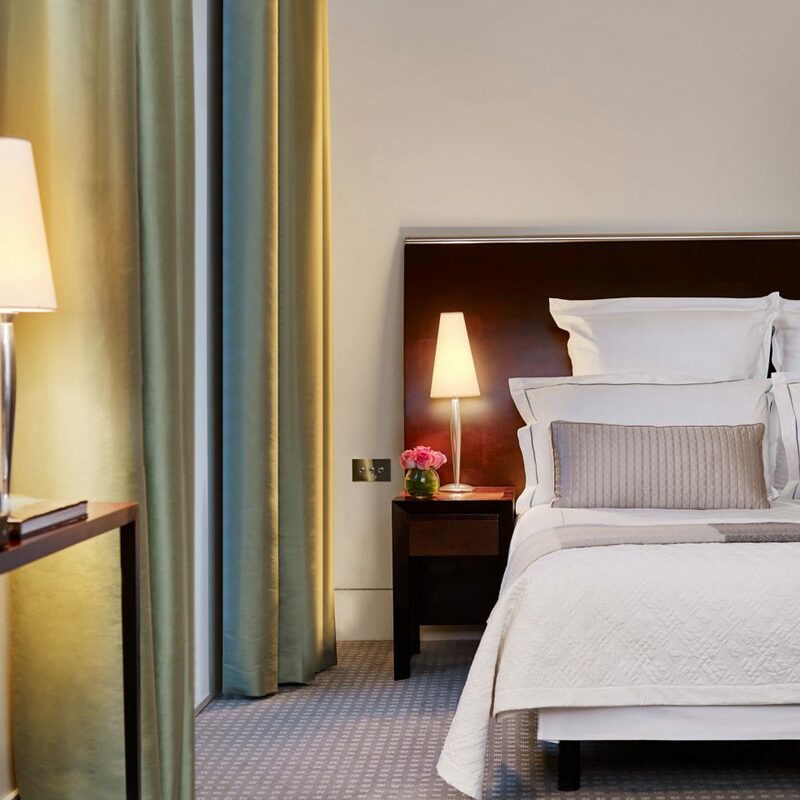 I stayed at One Aldwych a few years ago and enjoyed my extremely comfortable, stylish yet small room; I was looking forward to seeing what it looked like after the renovation, and booked (prepaid) through American Express. Unfortunately the renovation is apparently taking a bit longer than anticipated, and I got a message from the hotel that they would not be able to honor my room, but could I call back and provide different dates? This was a bit presumptuous - most people have relatively set travel dates - but no bother, I called back the next morning to cancel. Unfortunately the lady who left me that message was out for the day, but could I call back on Monday when she was in? Getting just a bit miffed, I called American Express to ask them to process the refund directly. Unfortunately American Express told me they couldn't process the refund without speaking to the hotel, so I should call back when the hotel was open (not trivial given the time difference, but okay). I called back on Monday and spoke to the same lady at the hotel, who apologized and told me that she would look into getting me a refund, but then emailed to say I would have to speak to American Express to initiate the refund request. Unfortunately American Express told me the hotel would have to initiate the refund, and when they called the hotel, the lady I'd spoken to was again out and wouldn't be back until the following day - and moreover, the hotel hung up on them when they asked to speak to someone else. The next day, yet another email from the hotel promising that they would speak to American Express to process the refund, and yet again, when I called American Express they said nobody had contacted them to initiate one. Finally, five days after I received word that the hotel wouldn't have a room for me, the fourth person I spoke to at Amex managed to process a refund. This is as much Amex's problem as One Aldwych's, but the fact that they took £2000 of my money and left it to me to spend nearly a week trying to get it back after they told me they couldn't give me a room for it is pathetic. 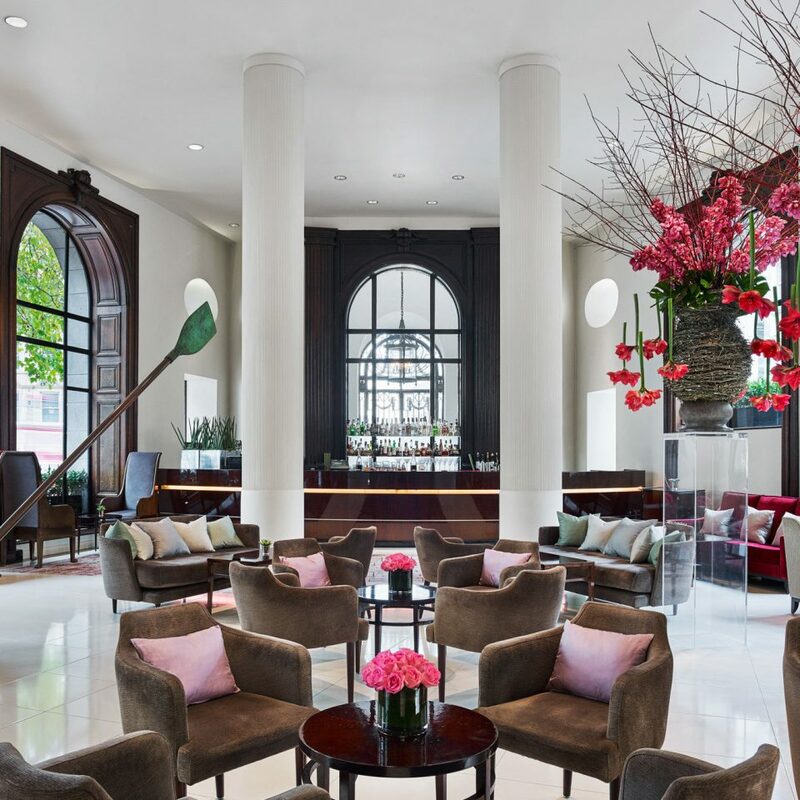 If you are able to actually get to One Aldwych and enjoy your stay, I bid you Godspeed, but business travelers and those without copious time on their hands shouldn't bother. 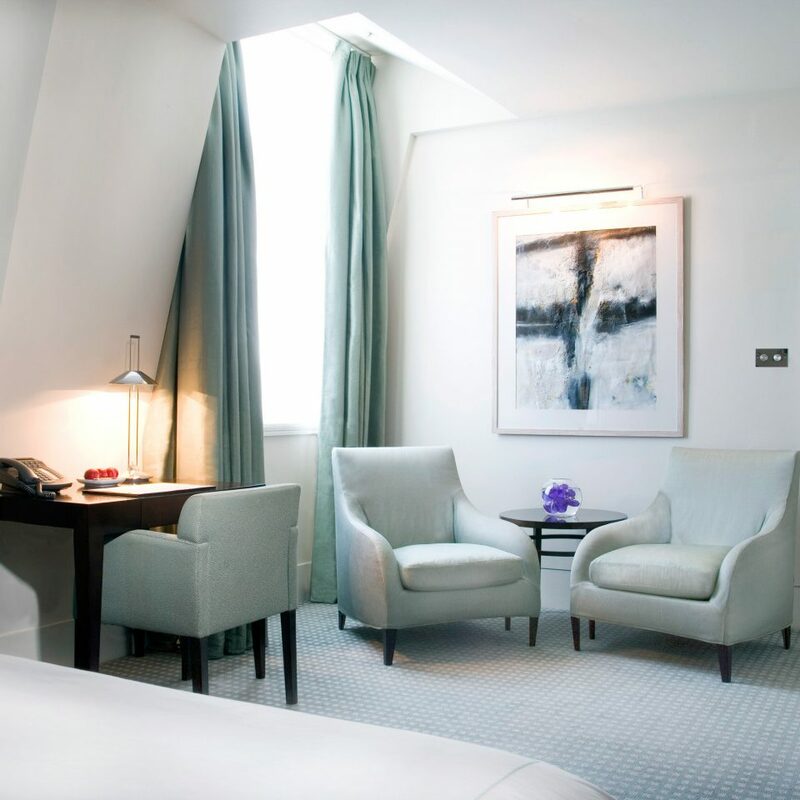 We visited One Aldwych over the Christmas break as we fancied a weekend in London. We’d been past it many times in the past, but for some reason we never stayed before. So it was definitely on our list. Well, what a good choice it was. Fantastic staff greet you at every turn, great facilities and great location too. 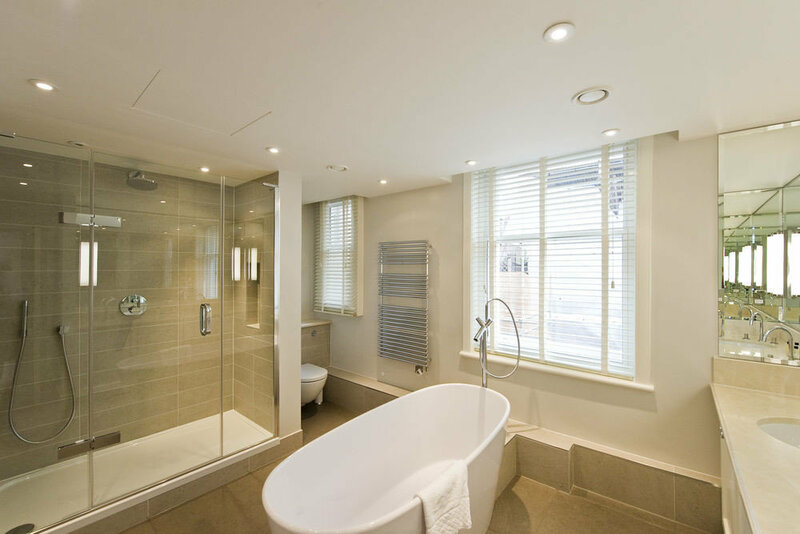 The room (overlooking the Lyceum Theatre) was a good size, with a very big bathroom. Great powerful shower too. The room, as was the whole hotel, was spotlessly clean. The attention to detail wasn’t quite 100%, but upon checkout we were told that the whole hotel was going to have a complete overhaul, as it hadn’t had an update for some years. Having learnt this, I reassessed my opinion with regard to the details, the hotel looked amazing considering this information. Breakfast was awesome, literally anything you wanted was on the menu. Again, the staff here were so helpful and amazing really and the food spot on. Location is great too. A few minutes and you’re in Covent Garden. 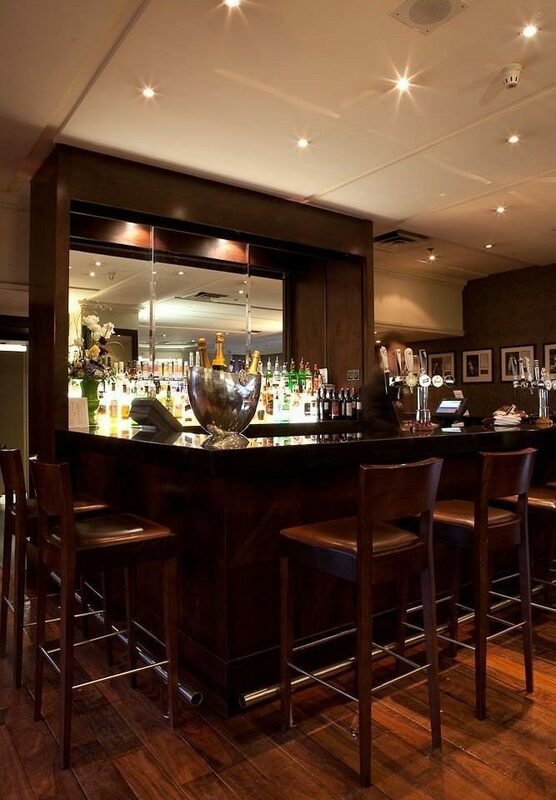 Back to the lobby bar, great cocktails and nibbles and more fantastic staff. We will certainly be back once the hotel re-opens for another great weekend. Fantastic stay at One Aldwych for New Years 2018/19. Service was absolutely brilliant, the friendly staff who looked after us went above and beyond to make our stay as special for us as they could. Highly recommend this hotel. Only one note : There is dust smells in the room, bed quilts and pillows , I think that’s coming from store room because the pillows not isolated well before store it and due to long time in store that . This hotel is in my Top 3 hotels! It was incredible and I can honestly say I can't say one negative thing about it. Not that I would want to - but I don't think I've ever stayed at a hotel that was perfect in every way before this one. 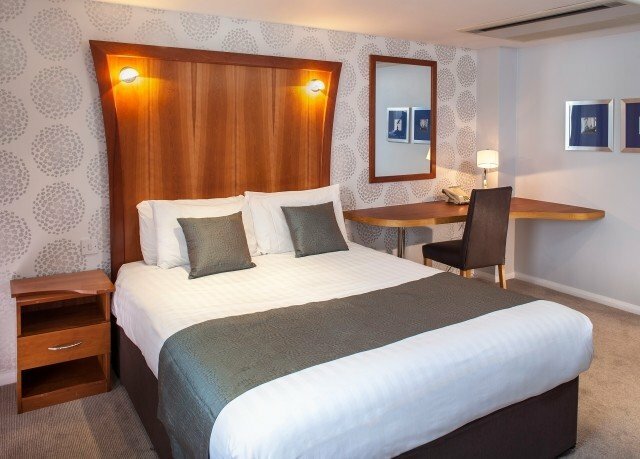 The Rooms: the rooms are perfect size especially for a hotel right in the center of London. They were clean and beautifully decorated. I loved the bathroom. Nothing worse than tiny bathrooms in hotels. 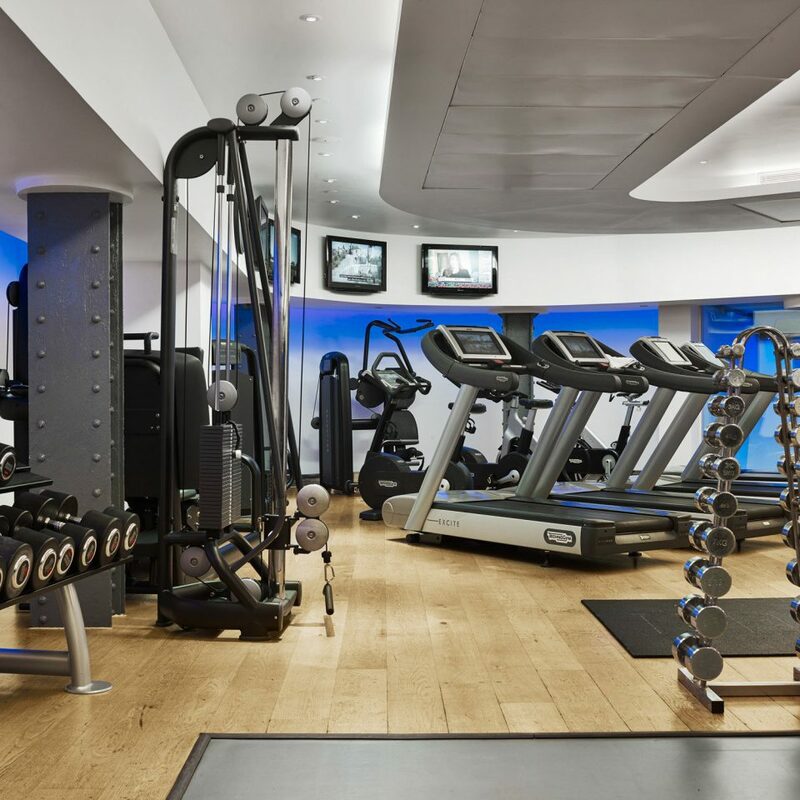 The gym; if you like to work out they have anything and everything you need - bikes treadmills ellipticals weights mats - everything. The pool; my daughter loved it. Not really a play around and splash pool since there were lots of folks swimming laps, but my daughter enjoyed swimming in it. She is 9. The bar; the drinks are amazing and the vibe is very cool! I had a drink called the Pink Panther which I'm definitely going to try and copy. Location - perfect. 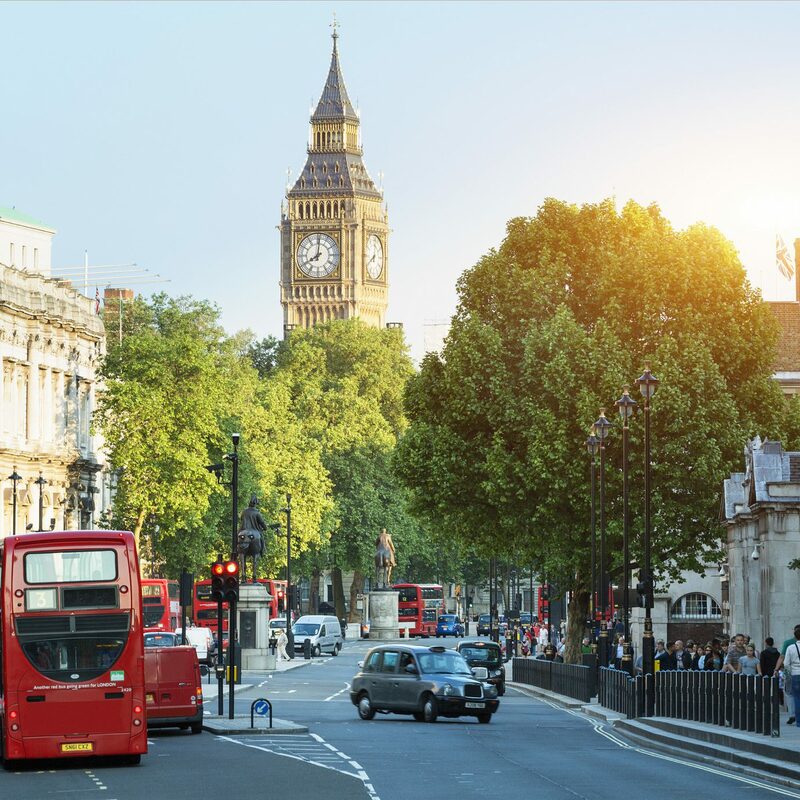 Walking distance to all the great sites London has to offer. Staff - well I saved the best for last. I LOVED the staff. They are all so amazing. Front desk, Concierge, Bellmen, housekeeping, gym - all just so incredibly friendly. It was great getting back to the hotel each evening and having a fun chat with them. On our last day they had coffee ready for us in the morning. they brought it up when they came to get our bags. The treats left for us each night with the turn down service was so wonderful as well. I really loved this hotel and I'm sorry to say but they have set the bar so high I can't imagine any other hotel from this point forward will compare. I travel a lot for work and pleasure so I'm definitely speaking from a lot of experience. I can't wait to go back to London!!! !